"Wuthering Heights" is the only novel of English author Emily Brontë (1818-1848). It was first published in 1847, though under the author´s pen name Ellis Bell. 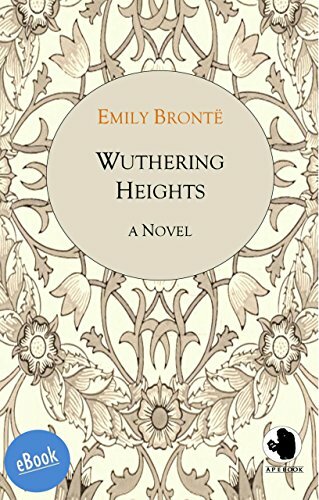 Although contemporary critics considered the novel controversial because of its mental and physical cruelty, nowadays "Wuthering Heights" is a classic of 19th century literature. Some argue that the novel is even superior to Jane Eyre, which is also one of the most-loved novels ever. There are several dramatic adaptations of Wuthering Heights, including film, radio, TV, opera and music.